Tenant Resource Center is Hiring! Services Just for UW Madison Students! Flooding Questions? We have some answers! "For Housing Justice in Wisconsin"
The Tenant Resource Center is a nonprofit, membership organization dedicated to promoting positive relations between rental housing consumers (tenants) and providers (landlords) throughout Wisconsin. By providing information and referrals, education about rental rights and responsibilities, and access to conflict resolution, we empower the community to obtain and maintain quality affordable housing. Click here for a printable brochure with information about our programs. All our services are free and for Wisconsin clients unless otherwise noted. Housing Counseling: We give free information on rental rights and responsibilities to tenants and landlords statewide who call, email or drop by our offices. We have sample letters, forms, and brochures on most major topics. Services are available in English, Spanish and Hmong. Yes! We can once again serve Dane County Residents! As of July 1, 2017 we can answer questions for people throughout Wisconsin. Campus Office: We offer services especially for UW Madison students. We have an office at the Student Activity Center (hours vary by semester) and give presentations around campus. Contact us if you are interested in a campus presentation. Community Outreach and Education: We provide outreach and education through a brochure series and local workshops. We give informative presentations around Wisconsin, are available for media interviews and participate in community coalitions. Contact us if you are interested in working with us in any of these capacities. A fee is required for these workshops outside Dane County. Housing Law Seminars: We teach biannual Housing Law Seminar series for landlords and service providers throughout Wisconsin. A participation fee is required. We provide free information about tenant and landlord rights/responsibilities, relevant housing laws, and basic information about the court process to tenants and landlords at eviction court in Dane County. Services are available before the eviction hearing or mediation. Please note that our housing counselors are not attorneys and cannot give legal advice or represent anyone in court. If tenants are evicted, we help those tenants look for housing, make a plan so they don't end up in a homeless shelter, and help them understand what services might be available to in Dane County. If tenants enter into a payment plan at court, we can work with those tenants for up to three months to help make sure they meet that agreement. Limited funds may be available for nonpayment of rent for those who have been homeless in the past 5 years, have a large family (5 or more) or who need an accessible unit. Housing Mediation Service: We administer a program in which certified mediators facilitate negotiations between tenants and landlords during the Small Claims Court eviction hearings each week in order to prevent homelessness. 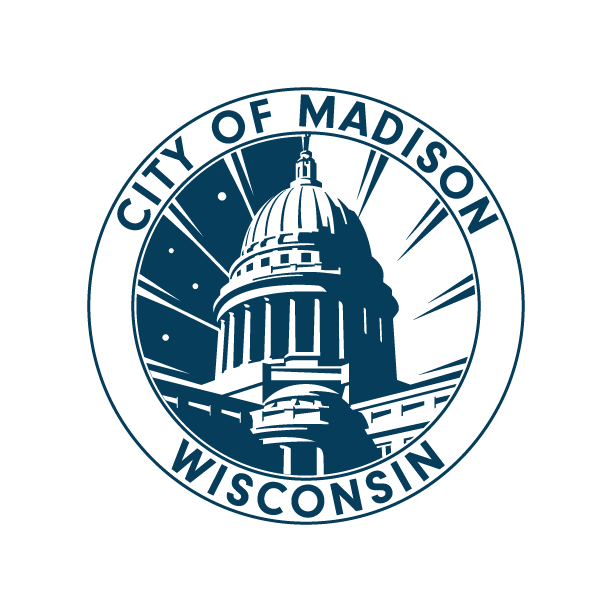 Mediators are also available for Dane County out-of-court mediations. Mediation services are only for Dane County residents (free service at Small Claims Court for evictions, fees for out-of-court mediation). Homeless Services: We offer assistance finding housing, including limited case management, eviction prevention services and rapid rehousing services. This is for Dane County residents only. Security Deposit Loan Program: We administer a Security Deposit Loan Program, which is sponsored by the Madison Mennonite Church. This program is not currently accepting new clients, since funds are currently all loaned out. This program is for Dane County Residents only. AND of course, we are funded by the extraordinary ordinary people who see our value and then send us a few of their hard-earned dollars. Please consider donating if you are able.